2. 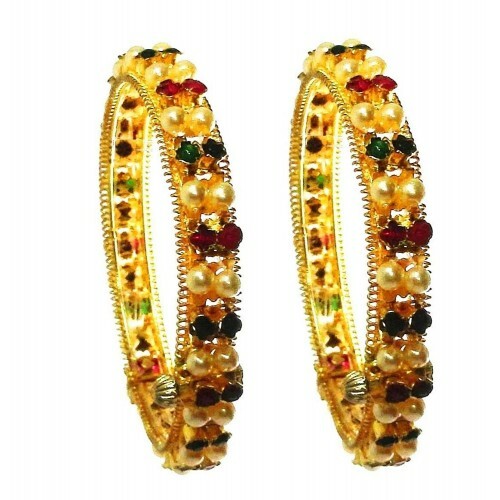 2 to 2.8 "
Bangle Size --- Please Select --- 2.2" 2.4" 2.6" 2.8"
|| Nath || The Jewel of MaharashtraA Traditional Maharashtrian Design. Nath or Motyanchi..
|| TANMANI || The Jewel of MaharashtraTanmani is a traditional Maharashtrian necklace.&nb..
Tode bangles kangan traditional maharashtrian PhultodaAvailable size2. 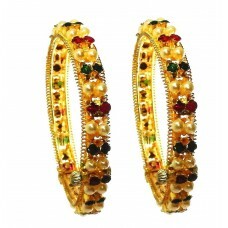 2 to 2.8 "..
|| Nath Clip on || The Jewel of MaharashtraA Traditional Maharashtrian Design. Nath or M..
Nath Colour beads maroon red.Marathi nose ring size Medium 30/32 mm||Colour beads Nath || ..